Items listed in the Junk Box are perfect for projects or spare parts. These items sold "AS IS" - no warranty. Vintage Equipment is not restored equipment. The equipment may or may not work. We do our best to document what we know about these items. 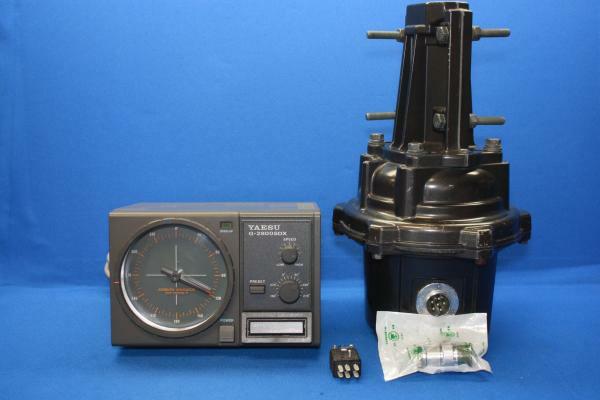 Vintage Equipment is sold "AS IS" no warranty. 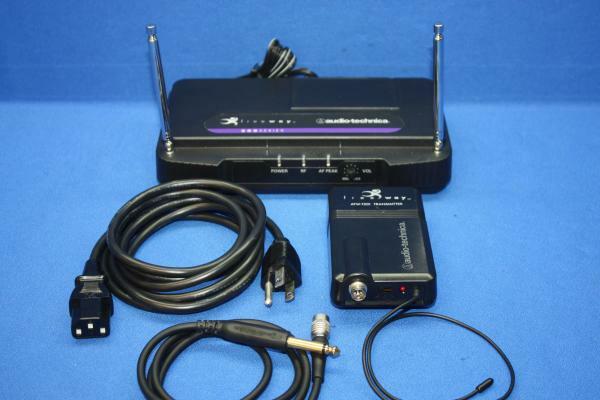 Mobile HF antenna capacity matching unit. Select from 11 different capacity values to allow the best possible match. 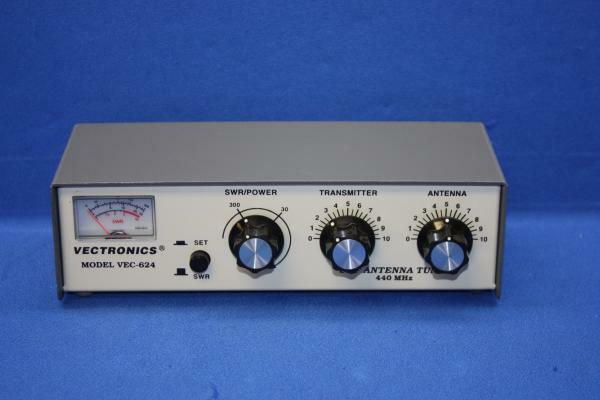 Unit designed to use with any 3/8 x 24 thread HF antenna. Brass Speed-X key on oval bakelite base. 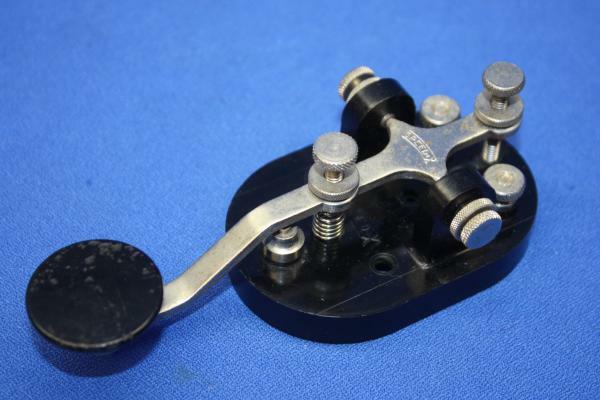 Vintage Signal Corps J-38 Morse Code Telegraph Key. 512F-2 cabinet with front panel and trim ring. No feet or hardware. Rockwell Collins emblem is original, cabinet straight but finish is rough. 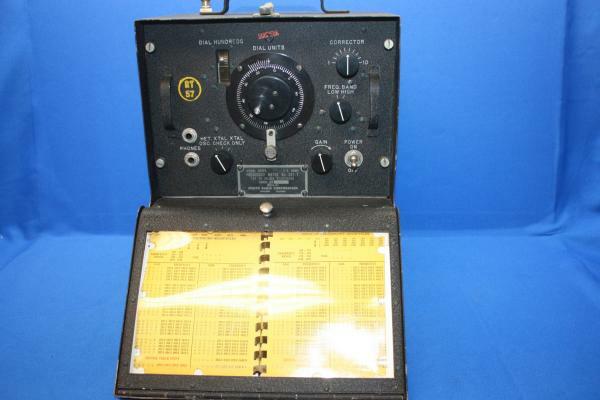 Vintage A.C. Voltmeter. Two Scales 0-150 & 0-300. Enclosed in wooden case. Amplifier Interface with PNP-8M cable. 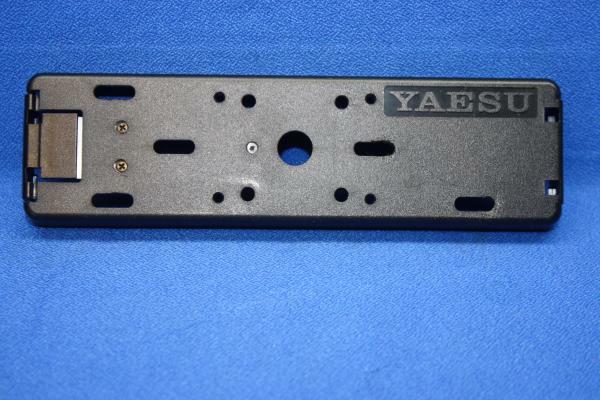 Fits Yaesu radios with 8P mini DIN TUNER port such as the FT-840/890/817/857/897/900. 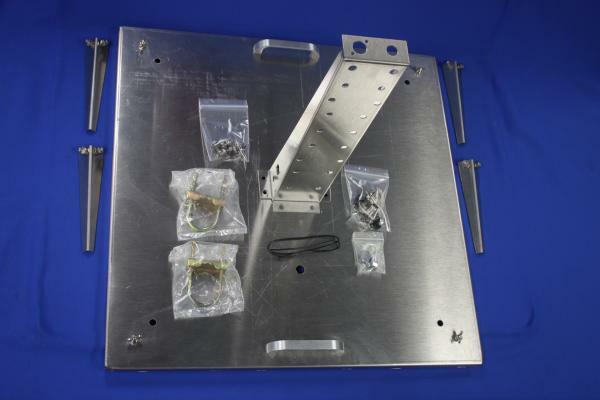 Remote mount kit for AT-588UV. This is new old stock found in the basement. 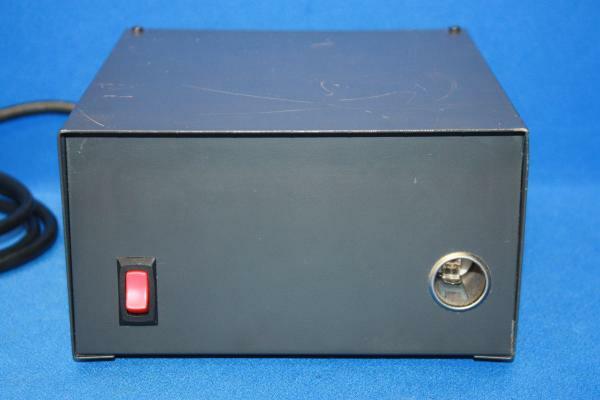 12 Amp Power Supply with Cigarette Plug. 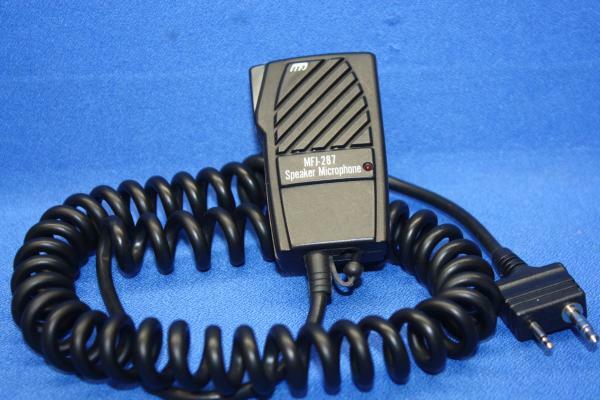 Dynamic hand mic wired for Kenwood 8 pin. Desk Microphone, Gray Base. No PTT. desk mic with PTT stand, not amplified. Tested and ready to wire to your radio. Geosat 6 GPS with APRS support. 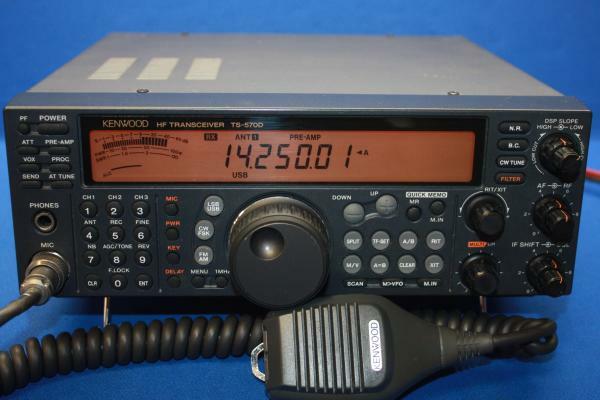 Plugs into Kenwood TM-D700 and provides your position on APRS beacon and shows location of APRS stations beaconing on 4.8" color display in 16:9 format. Chrome Straight Key with cable. 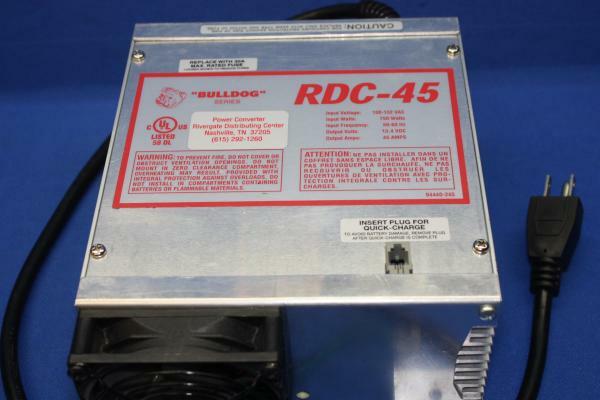 45AMP 13.8V DC Output Power Supply. 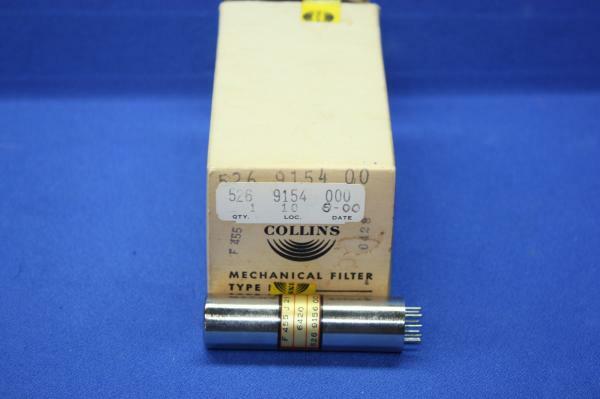 2.1KC FILTER FOR 75A-4 W/BOX. 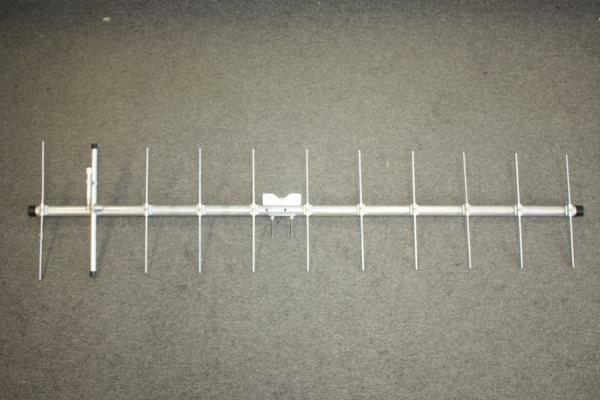 11 element Yagi, covers 440-450MHz. 54 inch boom length. LOCAL PICKUP ONLY. 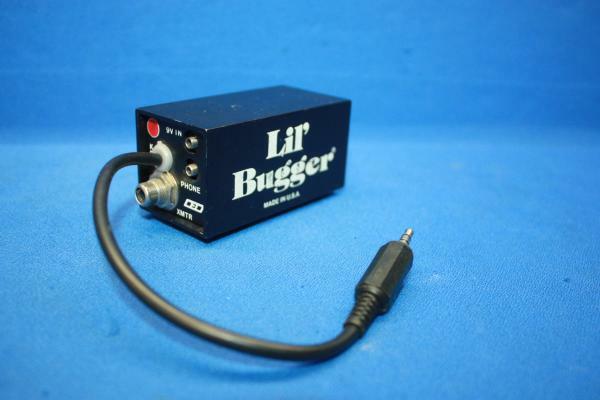 Lil' Bugger electronic keyer. Has input for paddles as well as straight key. 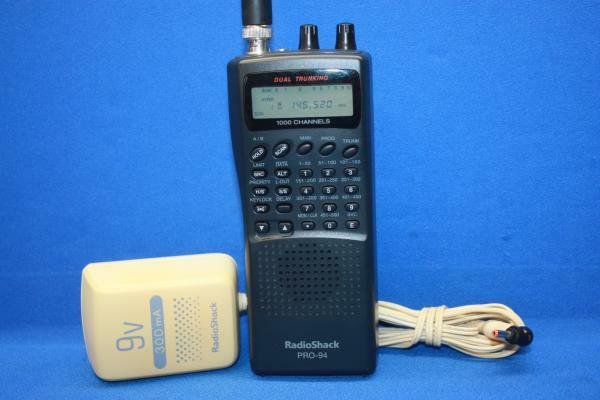 Operates on internal 9V battery. 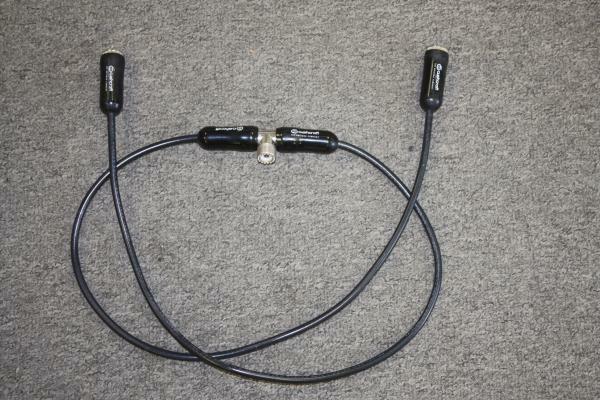 Power divider for 2M and 70CM. Used to feed 2 yagi antennas. 2 position coax switch. SO-239 Connectors. 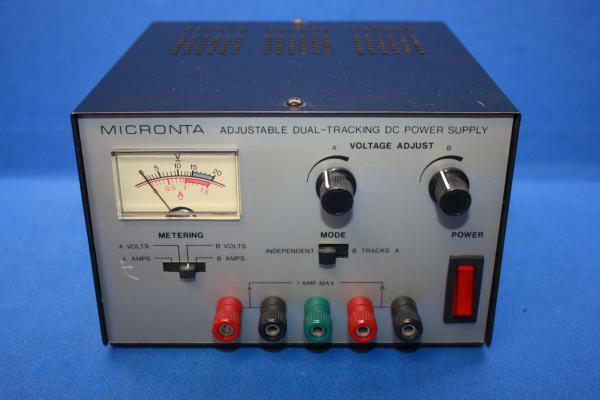 40A Variable Voltage Linear Power Supply w/meter. 32A continuous. 10A cigarette plug, 6A spring clips. 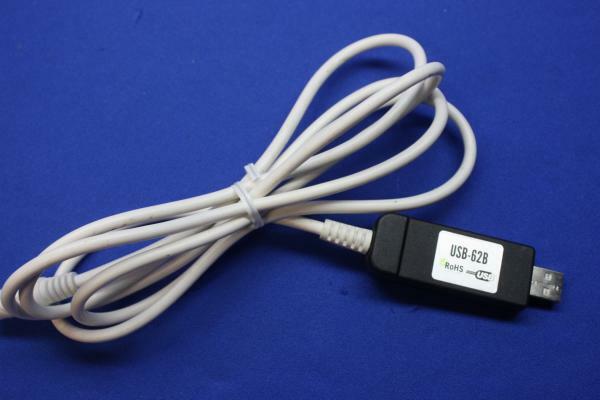 GPS receiver for Kenwood transceivers that use 2.5mm stereo jack for GPS NMEA data. 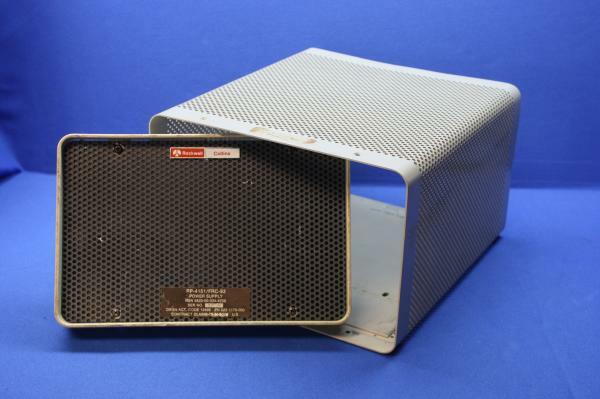 Speaker cabinet for Drake R4, TX4 and TR series radios. 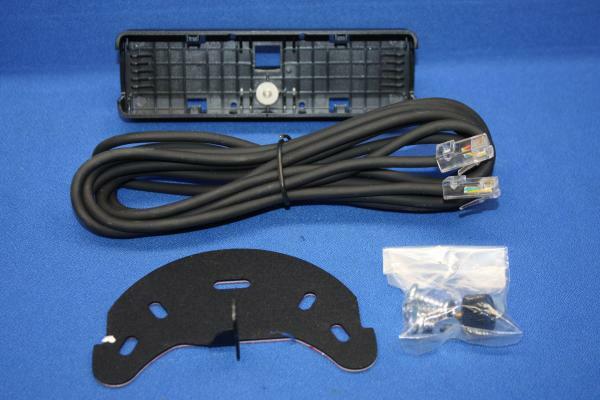 The console is designed to hold either a AC-3 or AC-4 power supply. PS is NOT included. Mobile antenna matcher. 2:1 and 4:1 ratios match the typically low Z of mobile HF whips to 50 ohms. 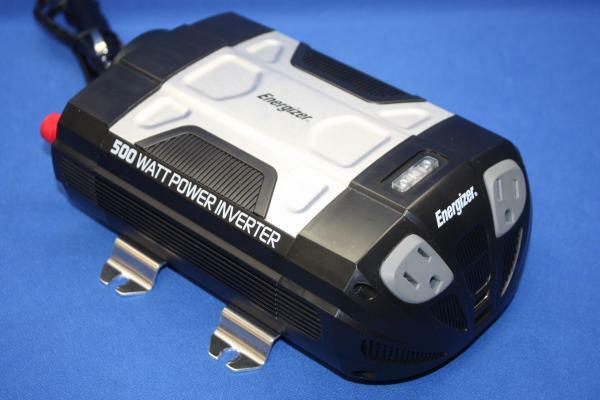 500 watt AC power inverter. 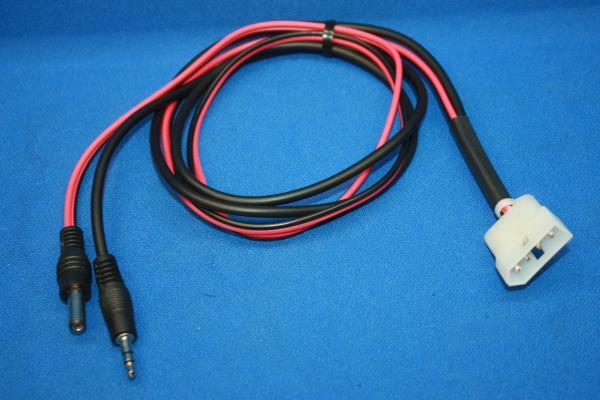 Microphone Cable for Kenwood 8pin. Foot switch for PTT control. 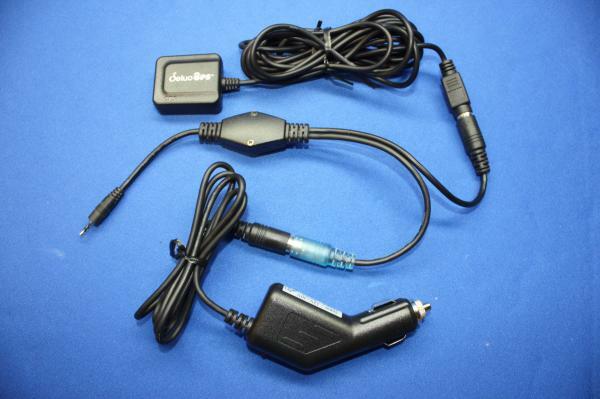 Ham-Scan panadapter. Unit has trace and is set up for 455Kc IF. We were unable to test further so unit is sold AS IS. 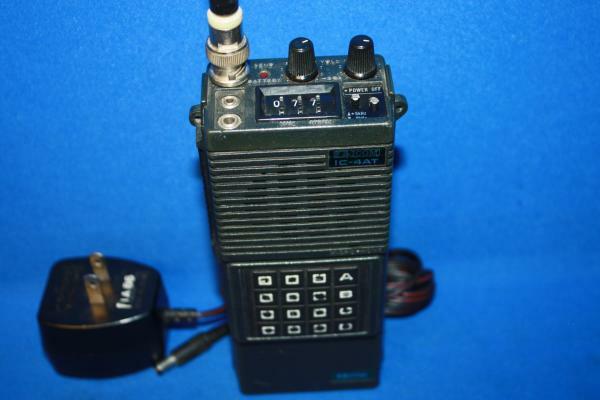 2M (144.550MHz) 5W AM Transceiver. The "Twoer" is from the 1960's and was also known as the Benton Harbor Lunchbox. Mast bracket for Hygain HAM IV type rotor. Automatic AC input voltage selector is employed. 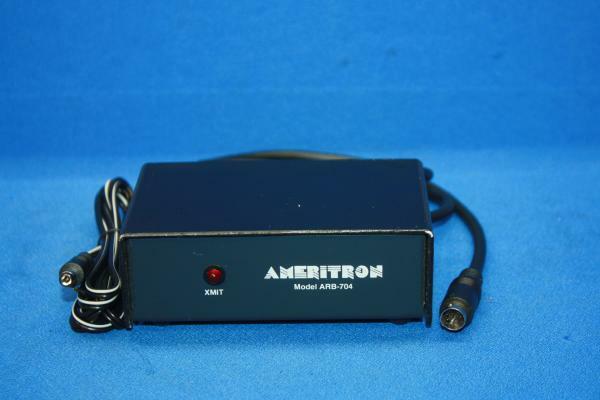 Includes a 12' 13pin interface cable for IC-7300, 7610, etc. 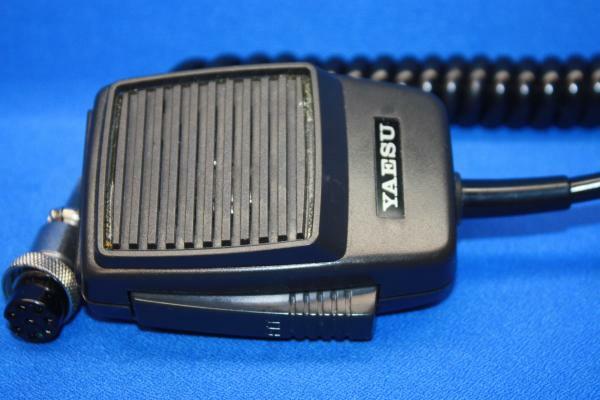 All mode modem, dual port - VHF and HF, Ver 6.0 supports PACTOR, RTTY, CW,Packet, KA-Node and Host mode. 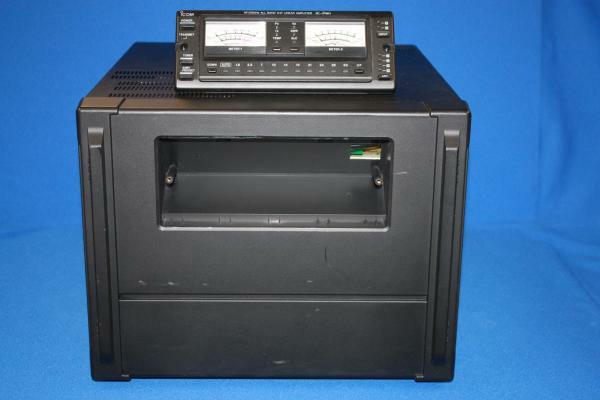 The Kenwood DRU-2 digital recording unit allows recording transmission voices. 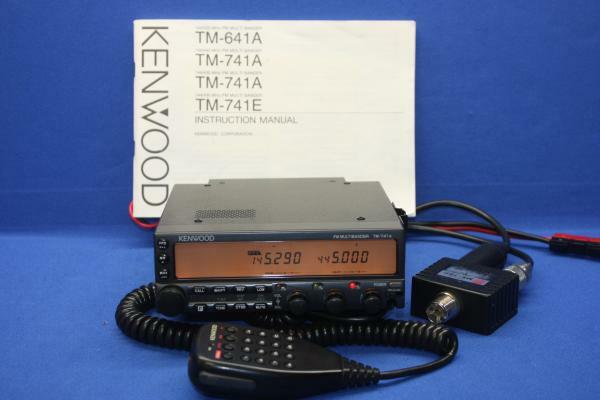 Fits Kenwood TS-850/950 series. 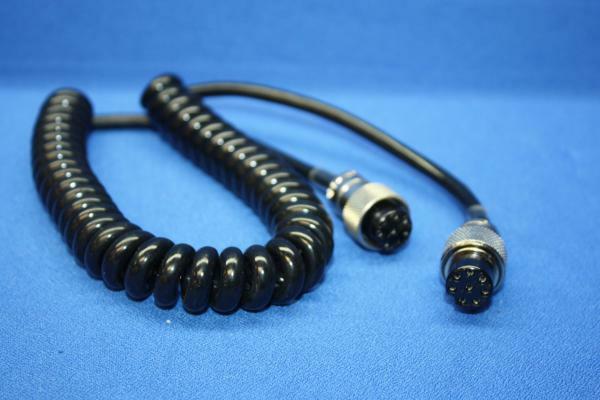 8P microphone coiled cord that connects base of MC-60A to transceiver. 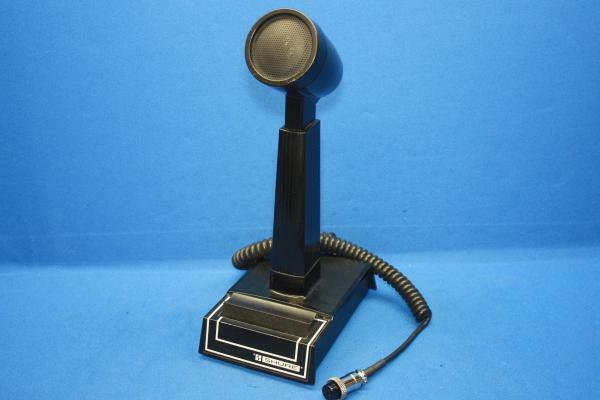 Desk Microphone with 4 pin connector. 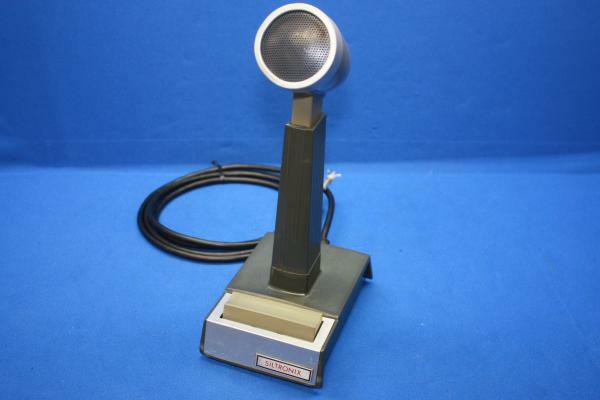 Dynamic desk microphone with integrated, selectable mic amp and up/down controls. 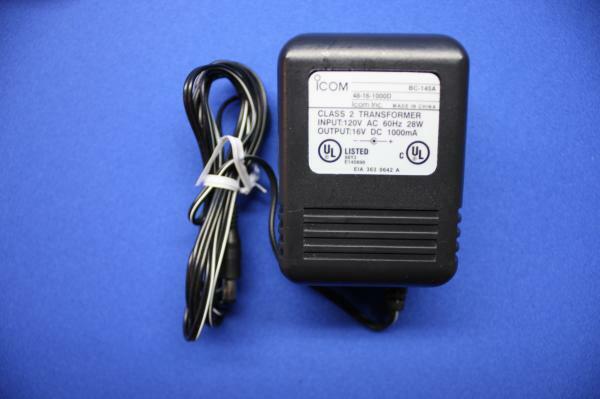 20A Heavy duty power supply. 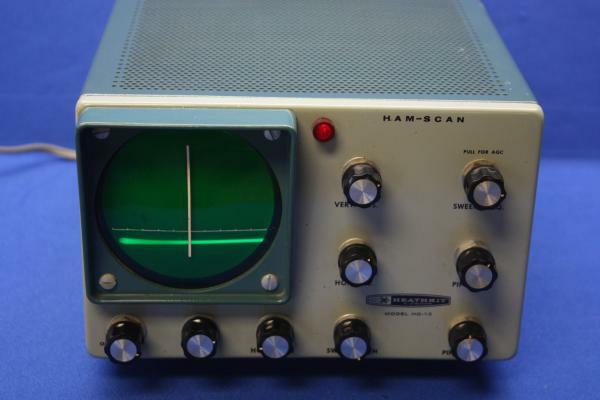 The SM-220 is comprised of a monitor-scope, oscilloscope and two-tone audio generator. 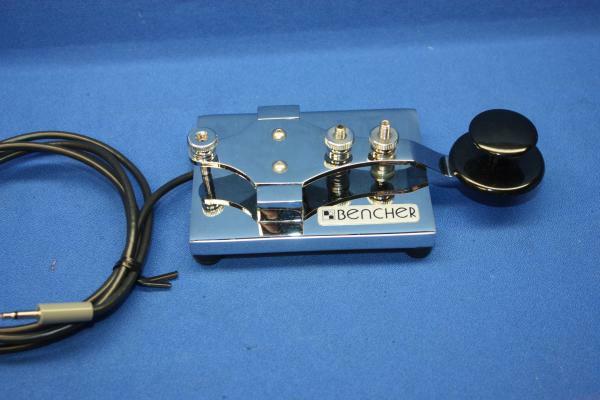 Includes the Optional BS-8 Pan Adapter. 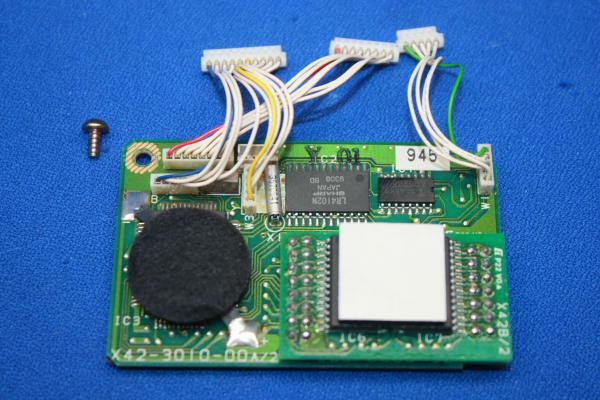 Has the capability of expanding to triple band operation by adding optional modules. 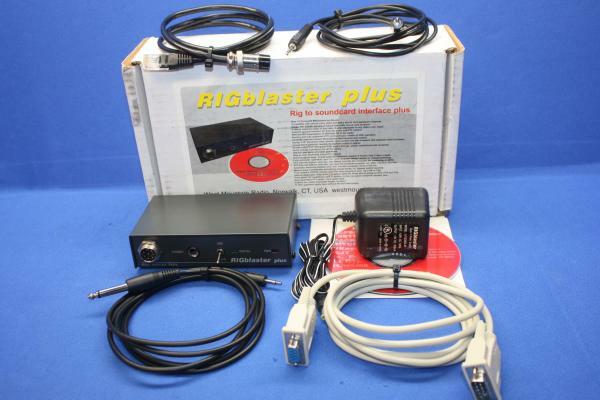 Comes with hand mic, pwr cord, Diamond MX-72D duplexer and manual. 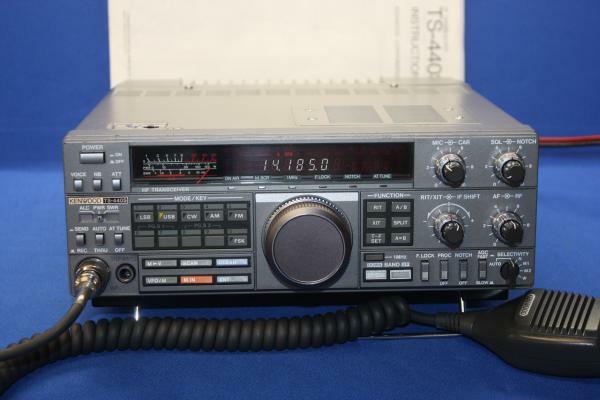 FT-450, FT-450D, FT-950 and FTdx-1200. 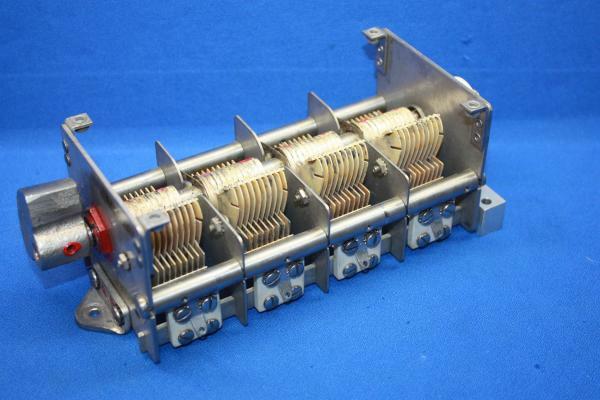 Six position antenna switch. Select 1 of 6 antennas. 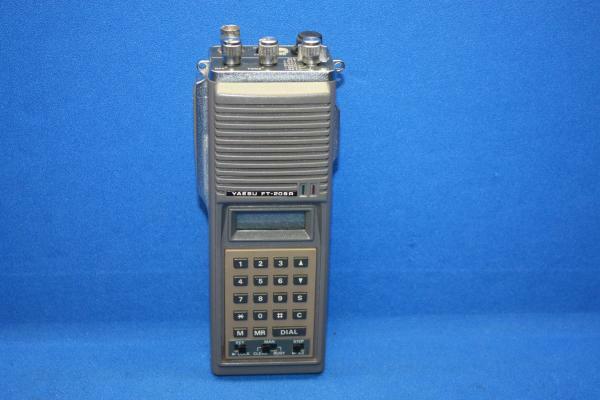 1.8 - 30 MHz. 2KW PEP. PORTABLE ANTENNA BASE 2'X2' Never been used. Prefer local pickup. 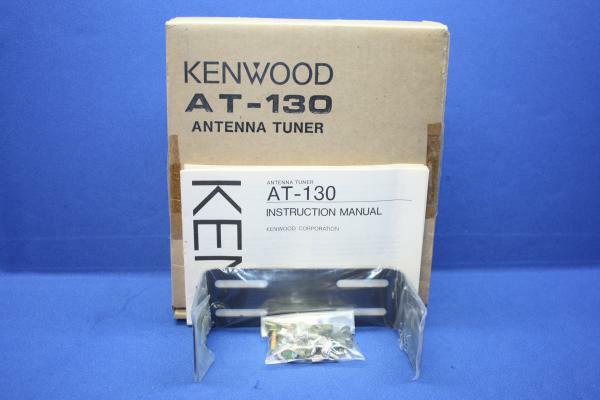 Speaker mic for Kenwood radios or most Chinese radios that share the Kenwood pinout. 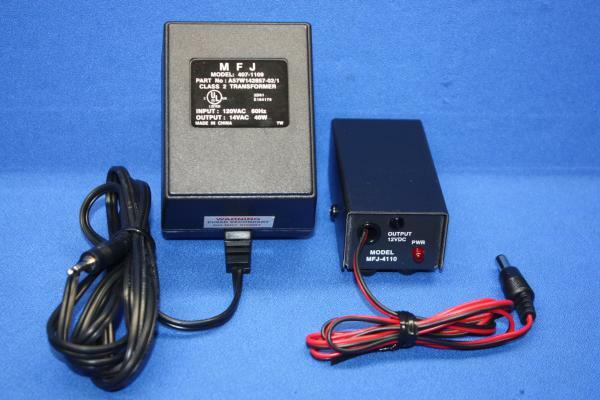 The MFJ-4110 Portable AC Power Supply is so tiny, it fits in your pocket ... perfect companion for hotel-bound hams and campground for QRP radios. Output is approximately 13.8 VDC at 1.2 amps. Vent Thru Panel, 6 Holes. 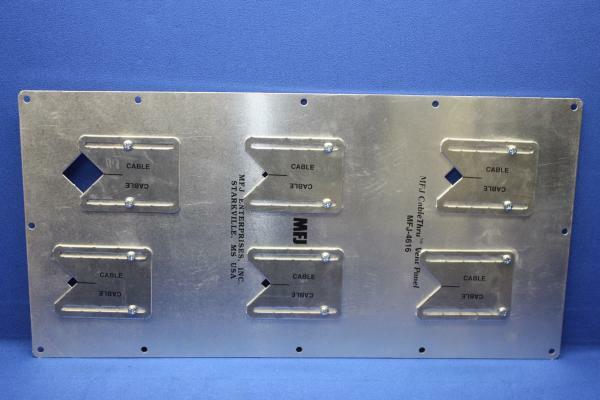 Replace your standard house eave/sofitt air vent with the MFJ Air Vent Plate. 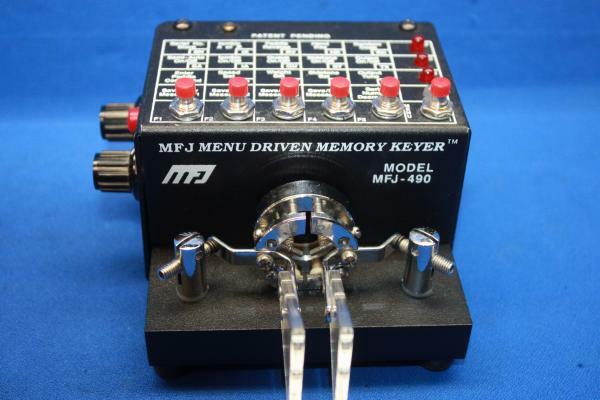 The MFJ-490 is a menu driven memory keyer in a compact configuration that fits right on the Bencher iambic paddle! 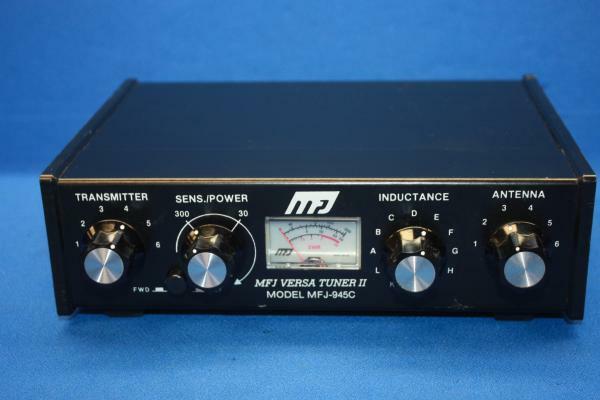 You get message memories, Morse trainer, sidetone, automatic serial numbering plus more. 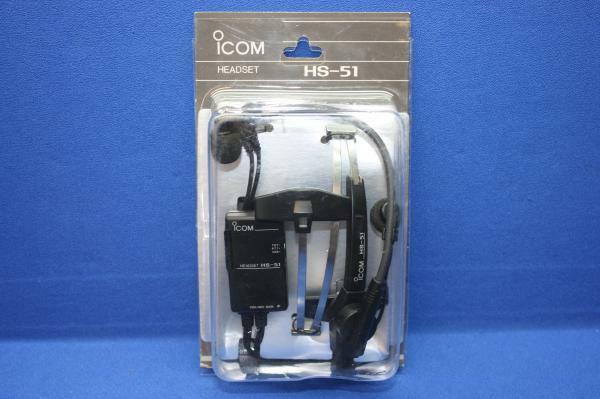 ICOM Interface Cable for MFJ-993B. 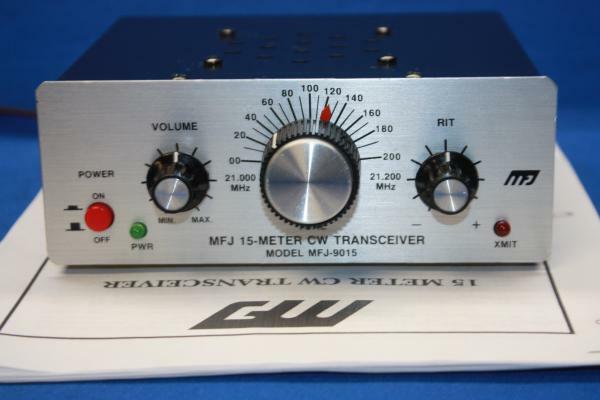 15 METER QRP CW Transceiver. 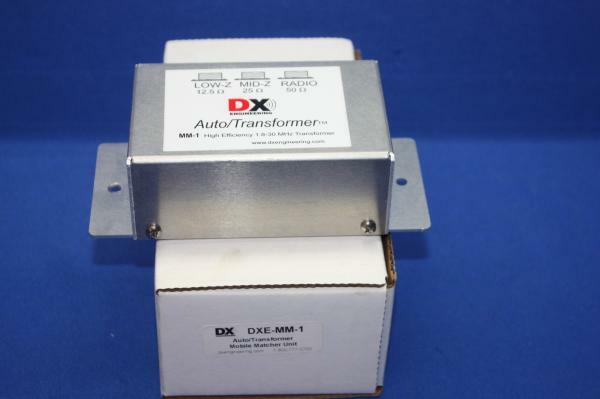 Adjustable Dual-Tracking DC Power Supply, 0-15 VDC, 1 amp per channel. 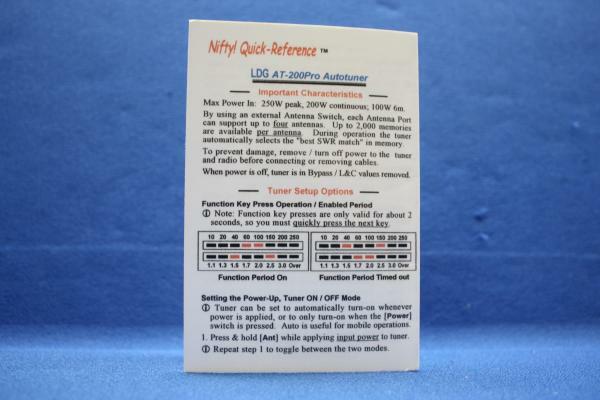 LDG AT-200PRO Quick Reference SIZE: 2.75x4 inches. laminated tri-fold, condensed setup and operating procedures. 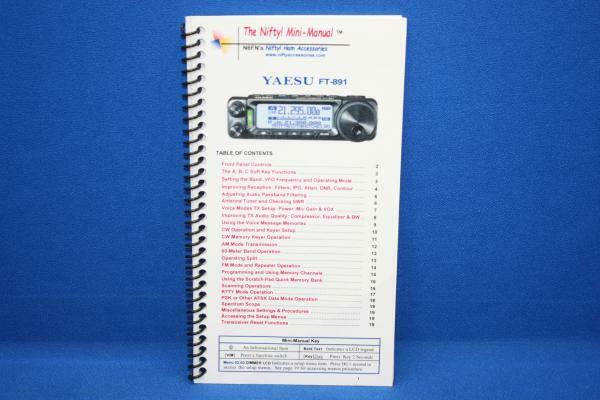 20 high-quality laminated pages, loaded with detailed instructions covering all aspects of using the FT-891. 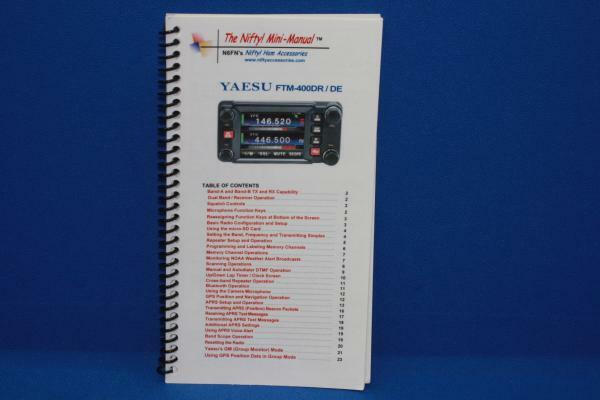 Yaesu FTM-400DR Mini-Manual. Twenty-four high-quality laminated pages, loaded with detailed instructions. 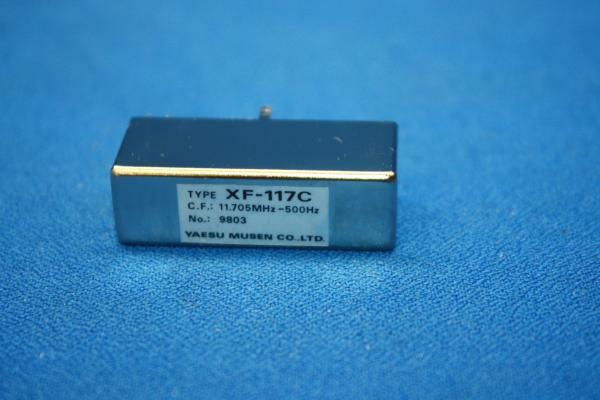 1.8-30MHz 1000W Low Pass Filter. 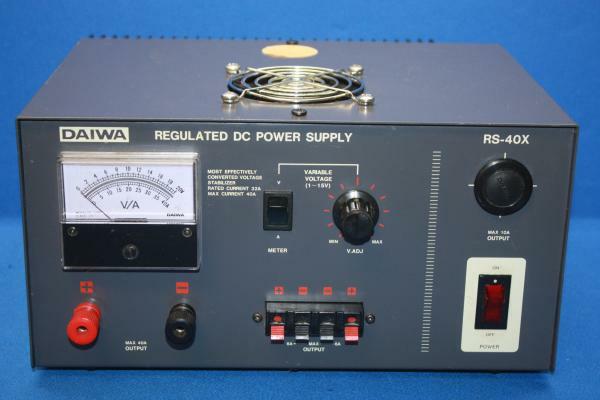 DC power supply, 12-15Volt variable, 30A cont, 35A peak current. 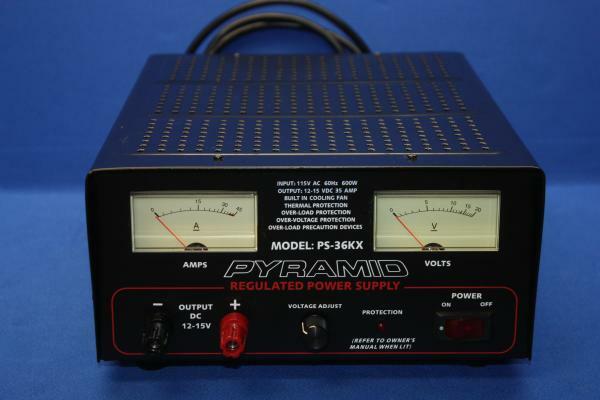 Over voltage and over current protection. 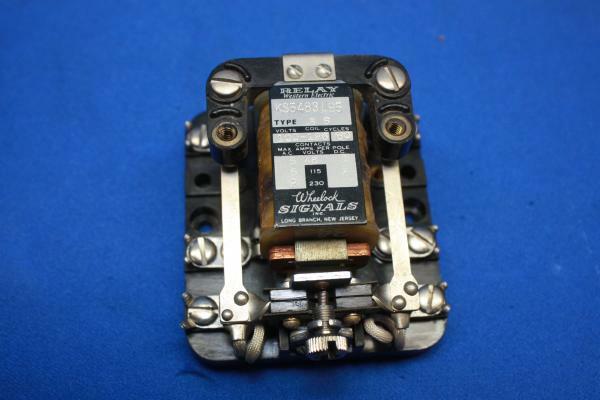 444 desk mic made for the Siltronix tube type transceivers. This mic has been tested - the element and PTT switching both work. Currently there is no connector on the cord. We can wire it to your radio for an additional fee. 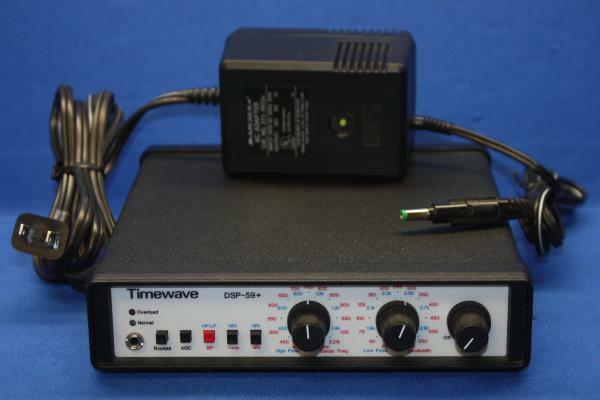 Dual impedance, Hi/Low Black Desk Microphone w/8 pin connector. 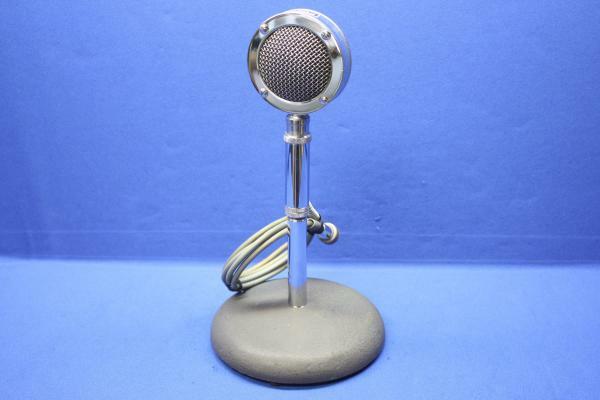 Dynamic desk microphone. 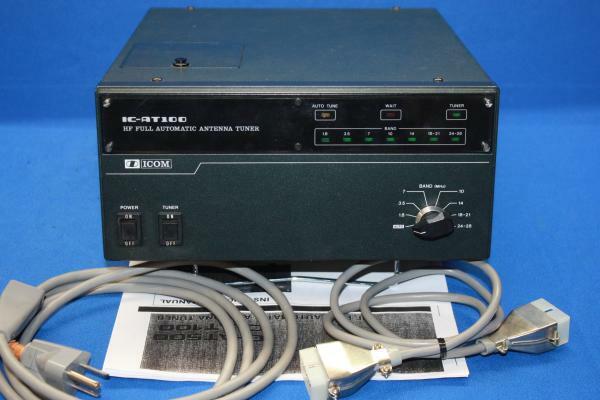 Hi/lo impedance selectable. Wired for Kenwood 8 pin. 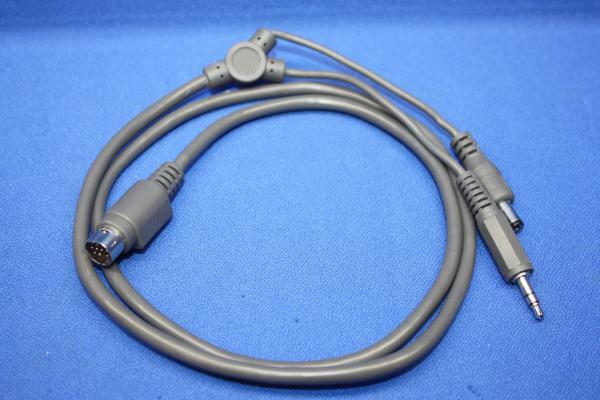 Tigertronics cable for Kenwood 13-pin DIN Accessory Port. 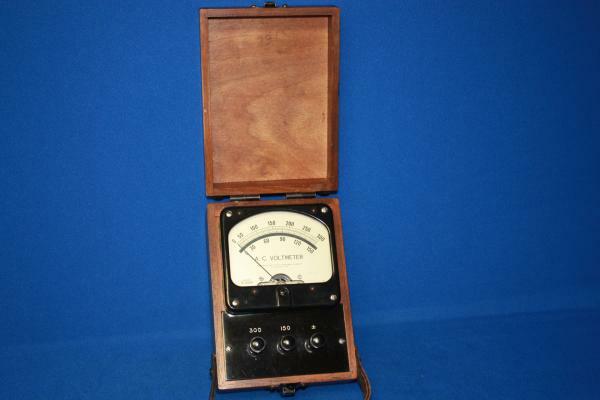 Vintage 30 AMP A.C. Ammeter. 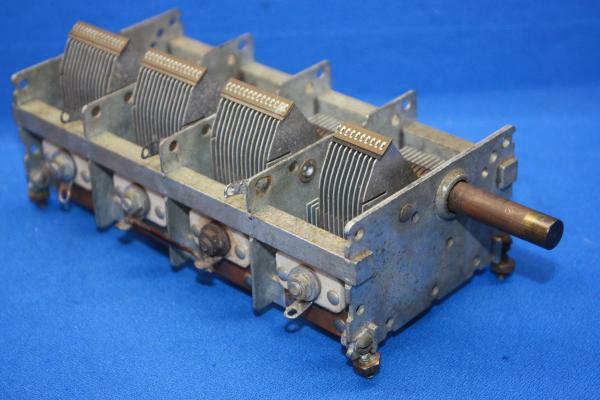 Western Electric Relay KS5483L95 Type B-6. West Mountain Rig Blaster Plus. Rig to Soundcard Interface. 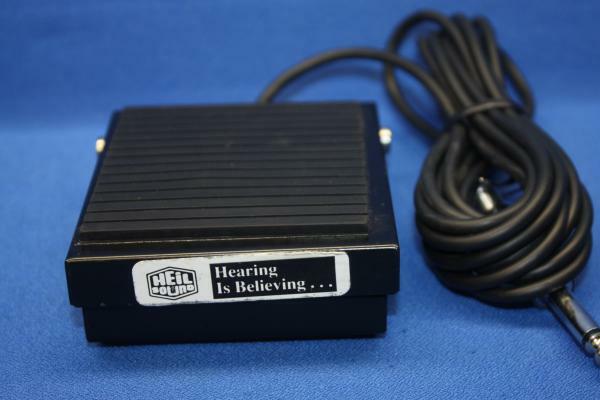 Sound card interface with full isolation. 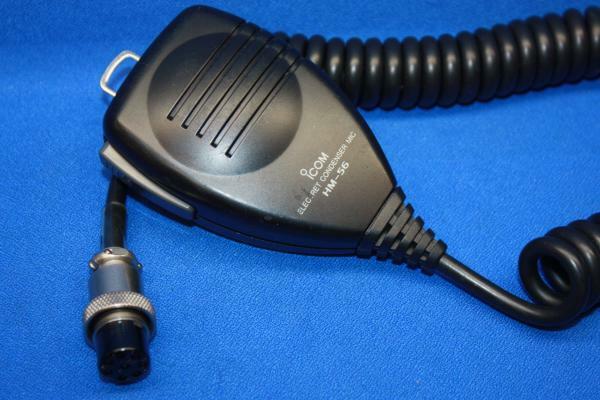 Supplied with cable to fit round 8 pin microphone connector. User configures internal jumpers for appropriate microphone pin assigments. 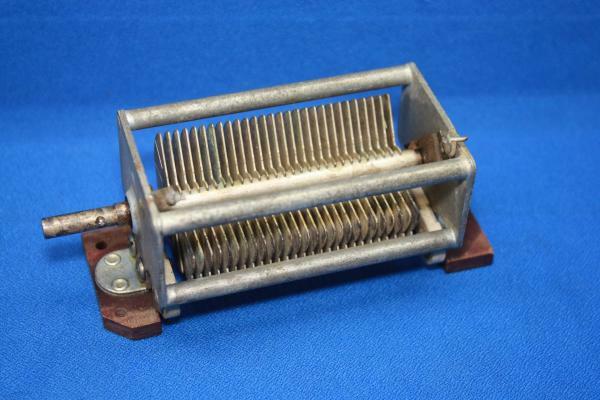 Low profile, high torque rotor for large antenna arrays. Max. Antenna wind load: 34 sq. ft.
Max. Vert. load: 880 lbs. 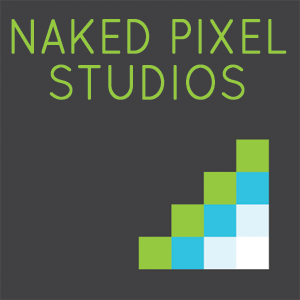 Presets with an illumination radial compass display. 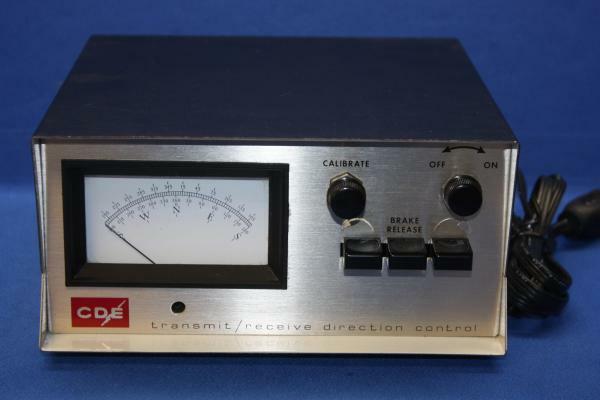 Vintage Frequency Meter. Has original calibration guide. Has not been tested. Sold AS IS.